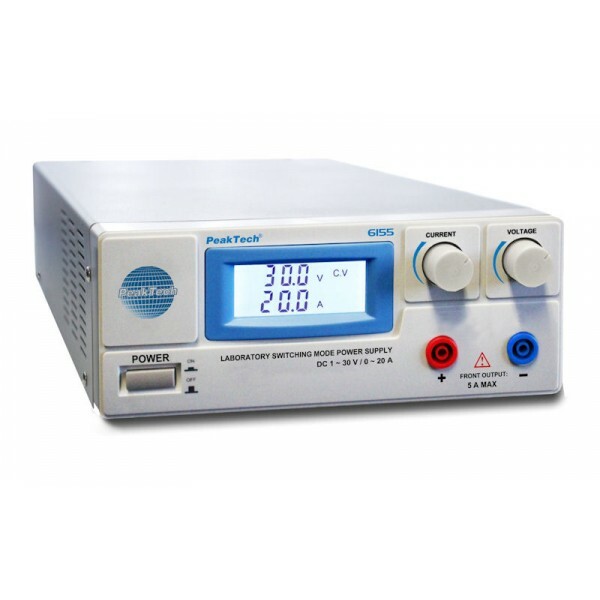 A newly developed switching mode power supply for a wide range of applications in the telecommunications, laboratory and industry. This power supply has an extraordinary resistance to RF interference from close range. The constant-current protection, over voltage protection and protection against over-temperature at constant current ensure high reliability and durability of this power supply.